Samsung has already confirmed that it will announce its new flagship smartphones at the Mobile World Congress in February 2018. While the trade show will go on for a few days, there was no clarity as to when the company will announce the smartphones and more importantly, when the devices will go on sale. A new leak, however, attempts to shed more light on the possible Samsung Galaxy S9 and S9+ release cycle. According to a famous leakster, a “C-level executive at a major case maker” has provided some information regarding this. His intel has suggested that the Galaxy S9 will be announced on the 26th of February, which is Day One of MWC. Subsequently, the pre-orders will start on March 1 and then the devices will start shipping on the 16th of March. This information falls in line with the general pattern of smartphone releases at MWC as major smartphone announcements happen on the first day itself. While insightful, the leak still doesn’t share any information about the pricing of the smartphones, the only aspect that has so far not been leaked in some manner or the other. However, as we move closer to the announcement, there are chances that the pricing details of the devices will be leaked as well. 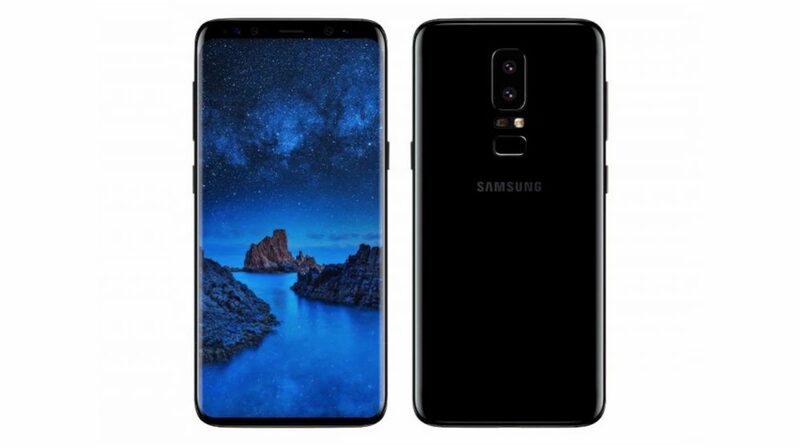 According to recent leaks, the Samsung Galaxy S9 will be offered in two options, 4GB RAM/64GB storage and 4GB RAM/128GB storage. The bigger sibling of the two, the Samsung Galaxy S9+ will be available in 6GB RAM/64GB storage, 6GB RAM/128GB storage and 6GB RAM/256GB models in major markets across the world. 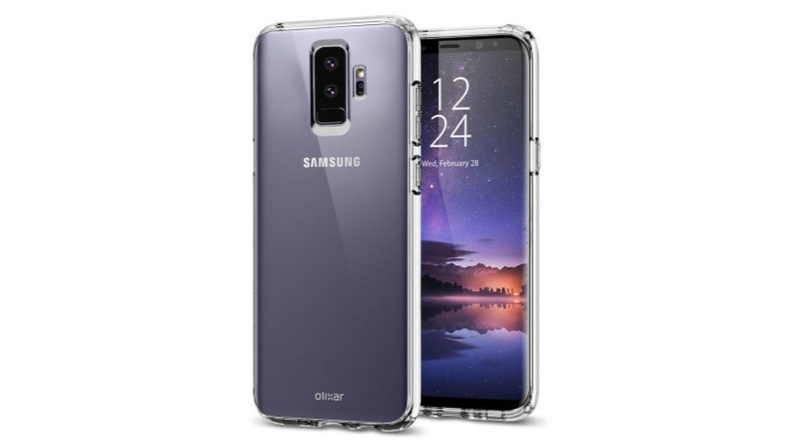 According to the specifications listed on a leaked retail box, the Samsung Galaxy S9 will have a 5.8-inch sAMOLED display with a 2960 x 1440 px resolution. Similar to its predecessor, the smartphone will have a single 12MP SuperSpeed Dual Pixel camera. This time around, however, the camera will have an f/1.5 aperture and record super slow motion videos, probably at 960fps.